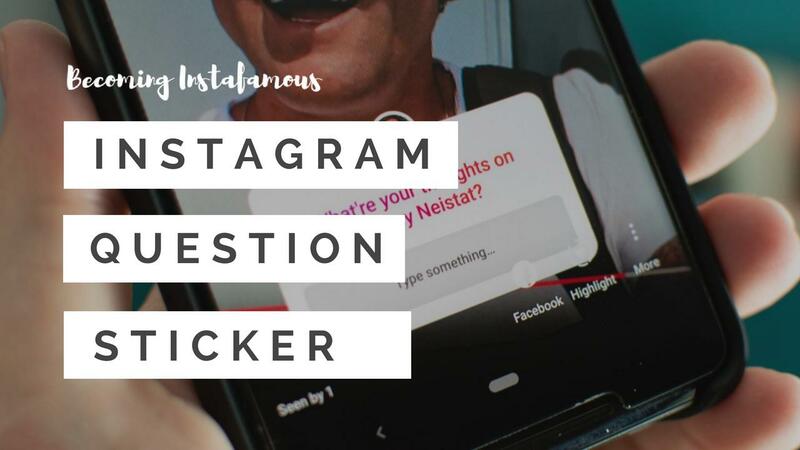 How Much Do Instagram Sponsored Posts Cost? 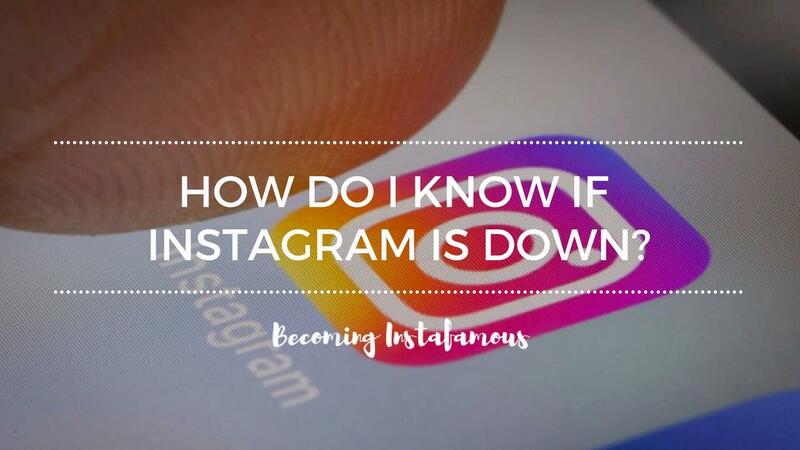 How Do I Know If Instagram Is Down? 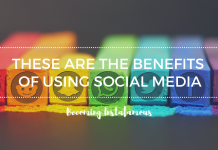 What Are The Benefits Of Social Media? 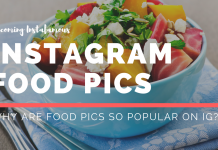 Why Are Food Photos So Popular On Instagram? 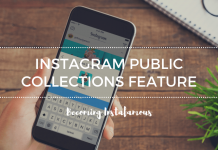 Instagram Public Collections Feature – Like Pinterest? 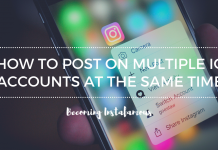 Home All Posts How Much Do Instagram Sponsored Posts Cost? 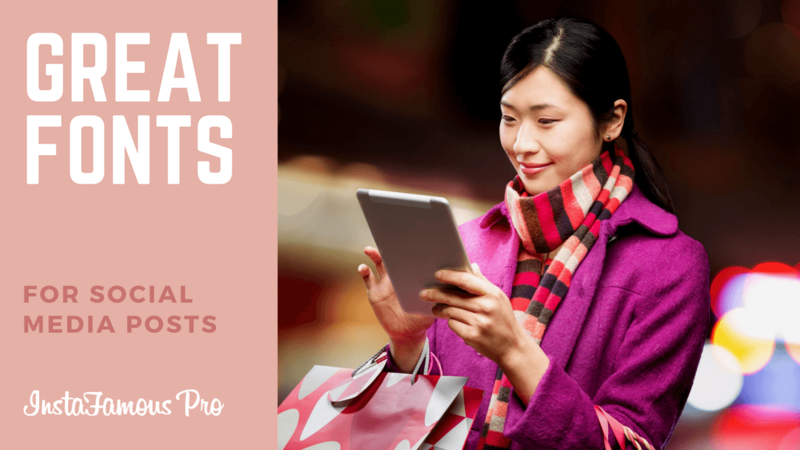 How much does it cost to have your product promoted? 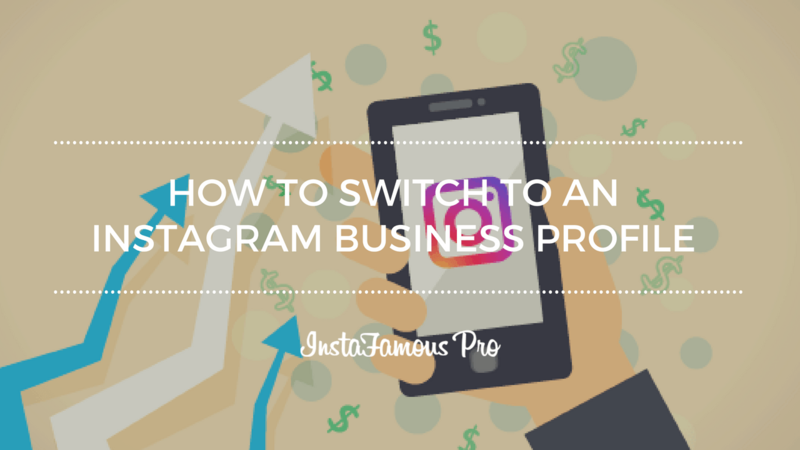 We all know that Instagram is one of the best options when it comes to growing our business. 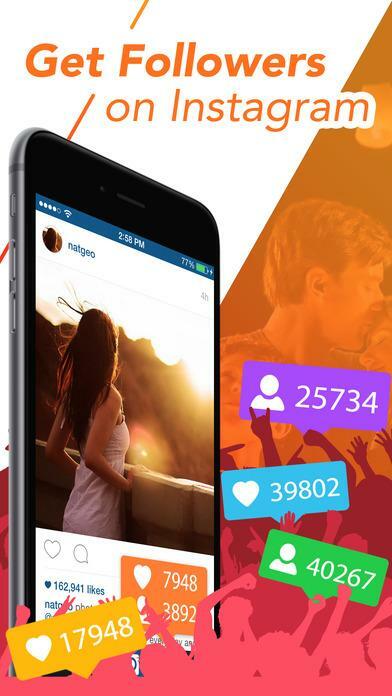 In fact, week after week the photo sharing app releases a new update to help people achieve their goals. 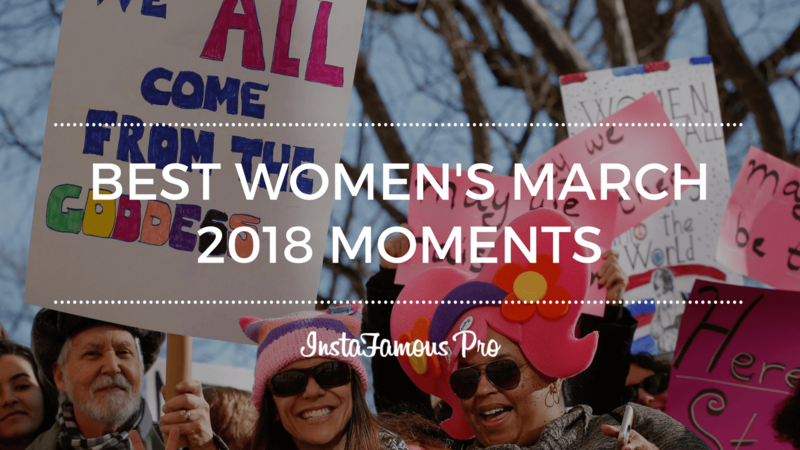 Instagram sponsored posts are a great way to become famous. 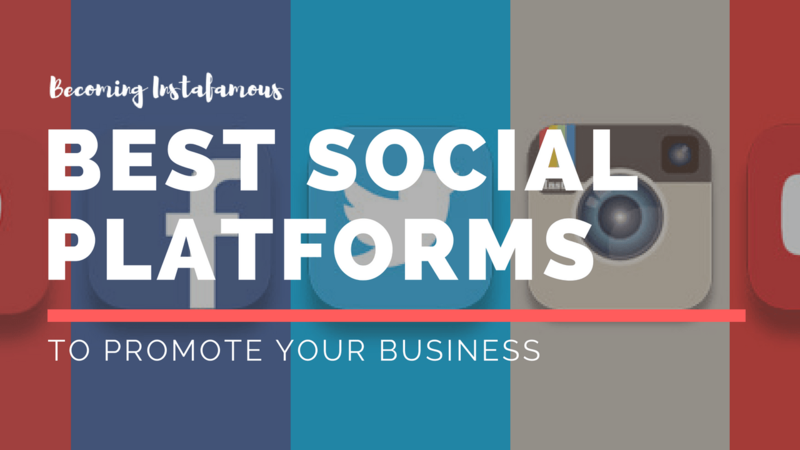 However, in order to be able to have someone promote your posts, you need to know the costs. Here are a couple of options from where you can choose to get your posts sponsored. 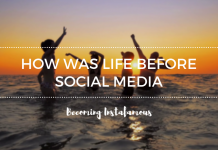 First of all, let’s talk about influencers. 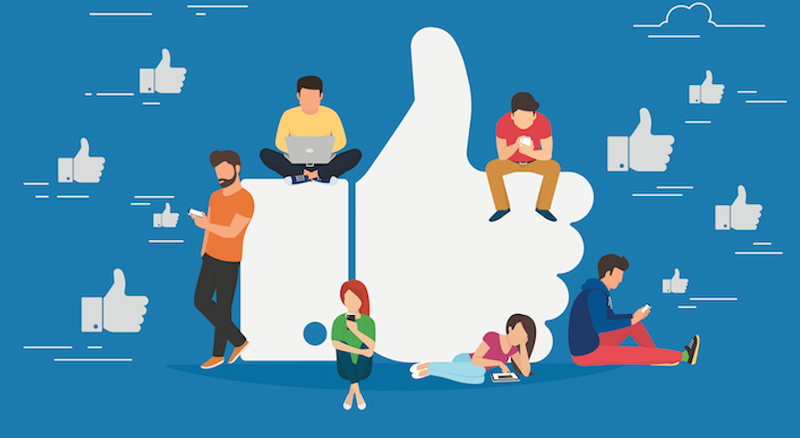 Influencers continue to be a hot topic when it comes to social media. In fact, it’s because of them that many brands all over the world have reached success. 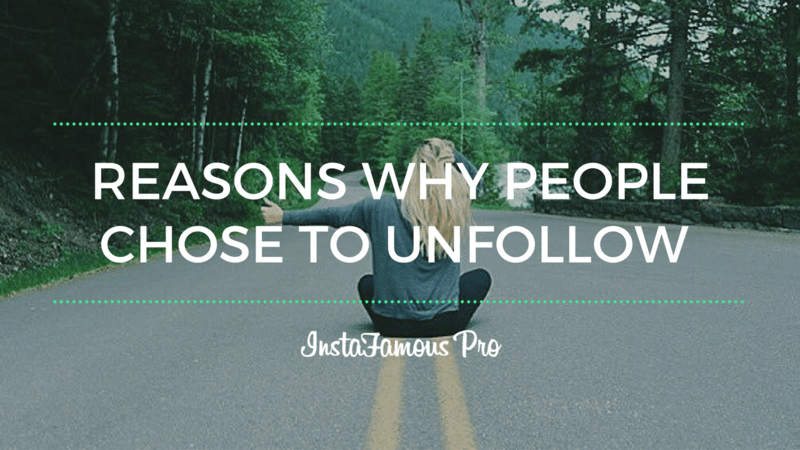 Because of this, influencers have become an important part of social media communities. 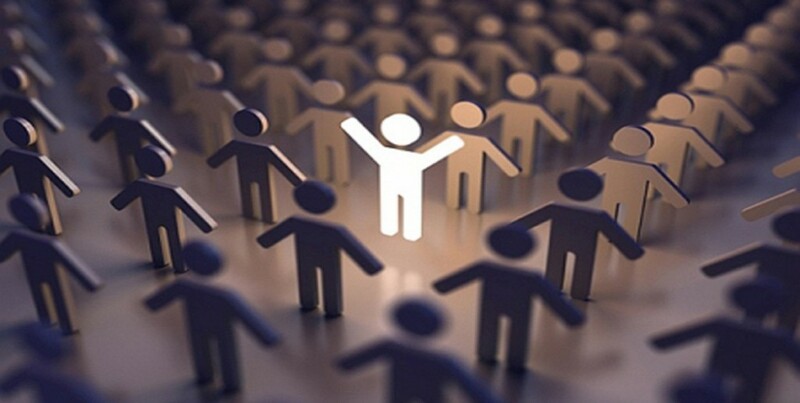 They help brands to grow exponentially and, as a result, brands reward them with perks. However, sometimes hiring an influencer is a little tricky. 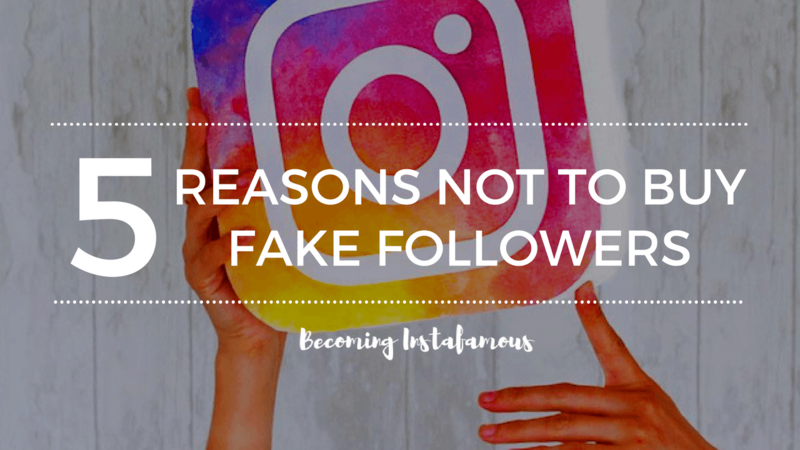 Especially because nowadays there are tons of people who decide to buy fake followers to pose as real influencers and get brands to give them products. Nevertheless, that does not mean that the real deal is not out there. 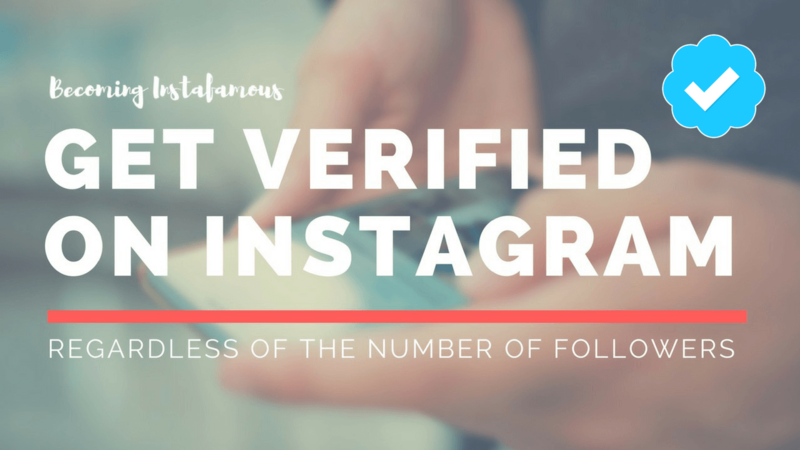 In fact, we would dare to say the number of real influencers is bigger than the number of fake ones. Therefore, you just need to look carefully for the person you want to hire. 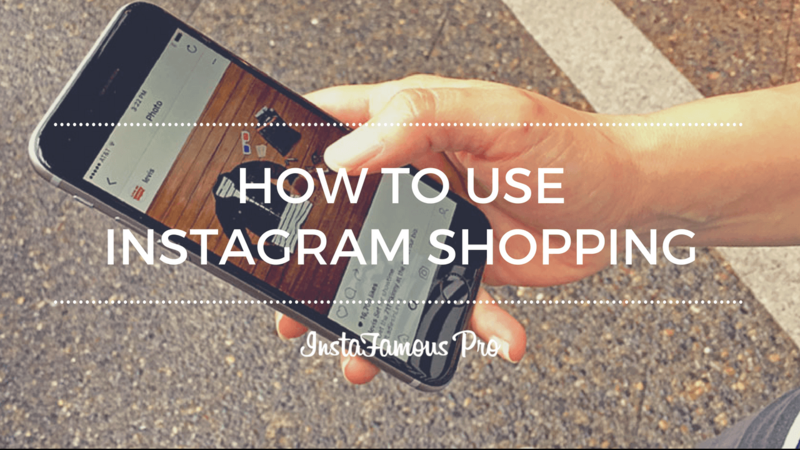 Another great way to sponsor your posts is to simply pay for Instagram ads. 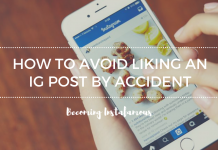 This method is somewhat easier for many people. 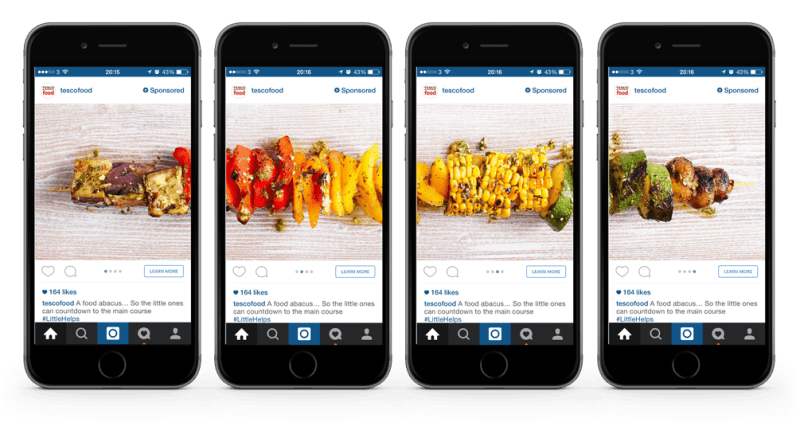 When you decide to advertise on Instagram, it only takes a few taps on the screen to get the whole thing done. 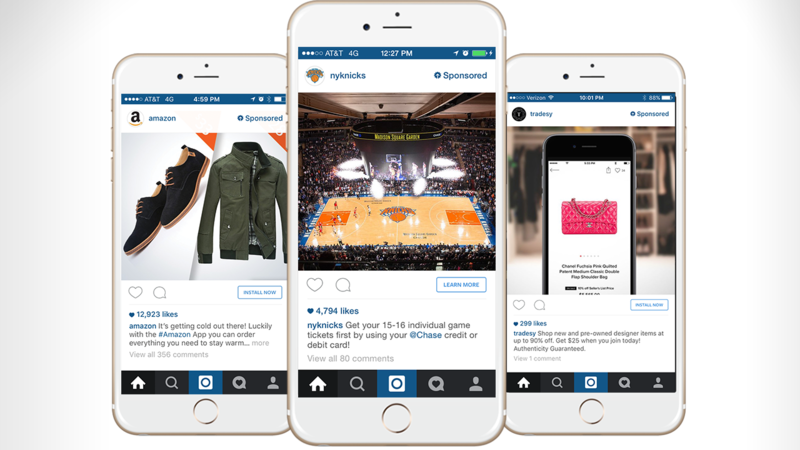 Unlike influencers, Instagram ads allow you to do things much faster. 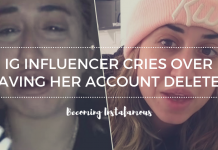 However, in some cases hiring an influencer might actually be more effective. It all depends on the results you are trying to achieve. We already know a couple of ways in which we can get our products sponsored. Therefore, it is time to talk about money. 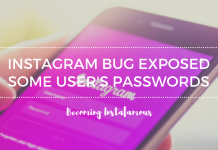 We all know that Instagram is part of Facebook. 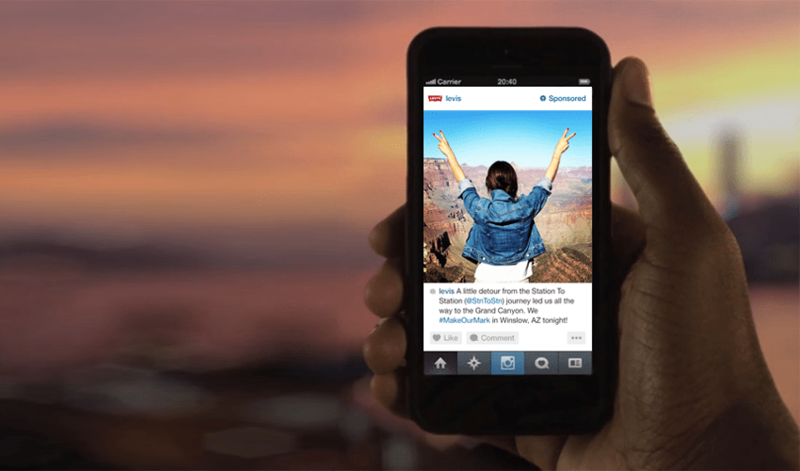 However, that does not mean the ads on the photo-sharing platform cost the same. 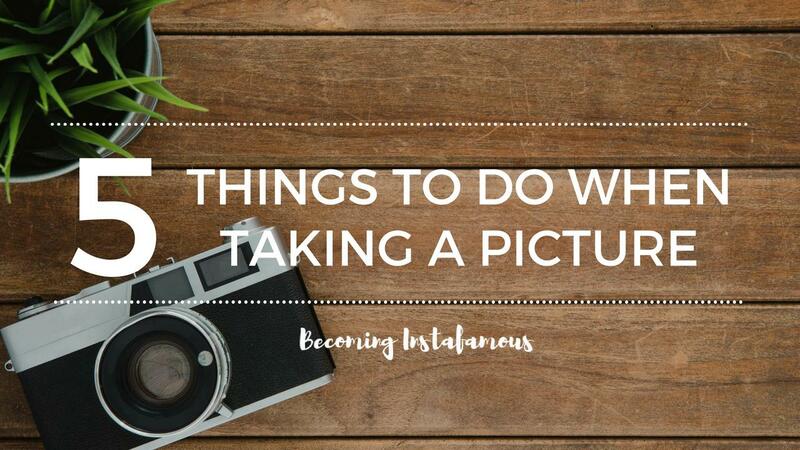 Actually, they are more expensive – but in actual fact, it’s worth it. 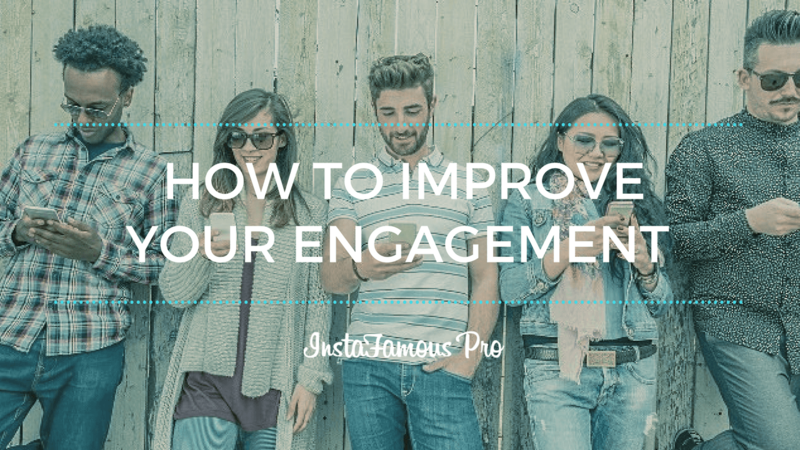 It has been proven that advertising on Instagram works better than advertising on Facebook. (Why/how?) 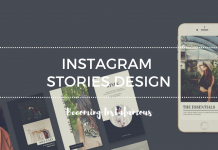 Well, unlike Facebook, Instagram has fewer limitations when it comes to advertising formatted images. 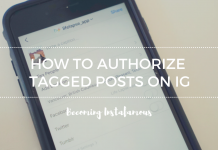 For example, Facebook requires you to follow certain rules when wording a post. 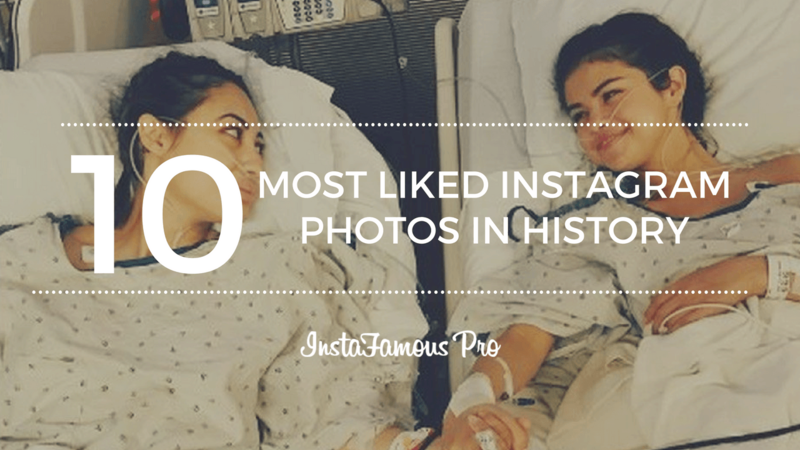 Instagram, on the other hand, does not. 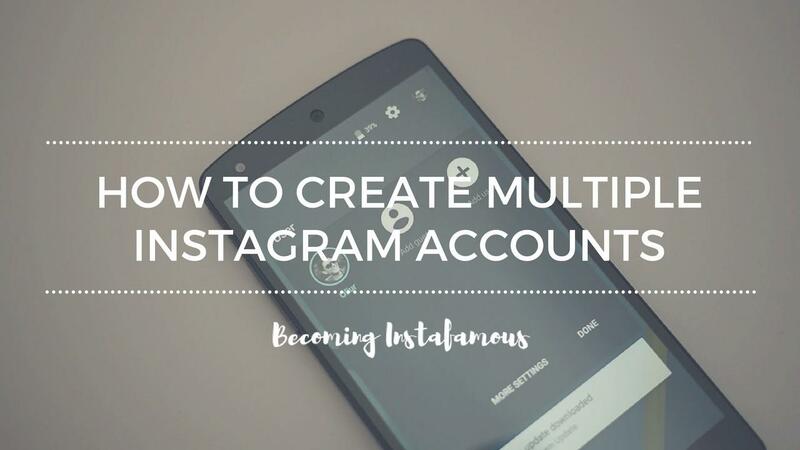 Additionally, American cloud-based software company SalesForce has stated their return on investment is better when working with Instagram than working with Facebook. Finally, when it comes to costs, you are actually the one who chooses how much to pay. 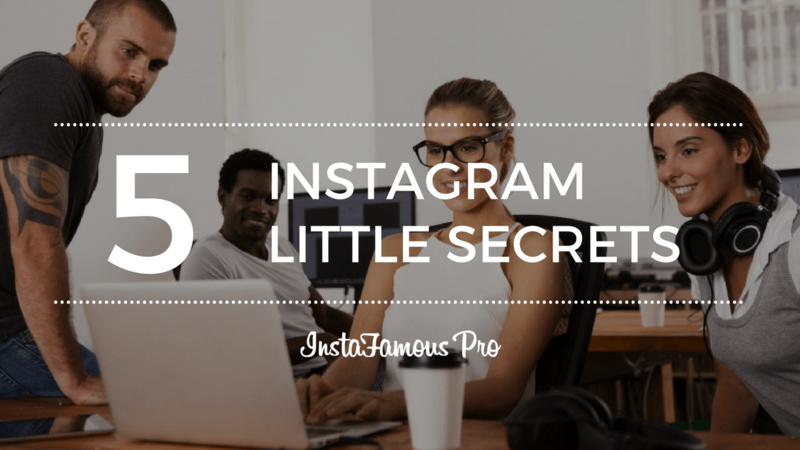 If your budget is $10 daily, Instagram will never charge you more than that. The only difference is the results you get from the money you invest. 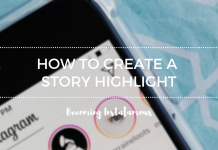 While Facebook might get you good results for $5, you will need to invest double on Instagram to reach a better audience. 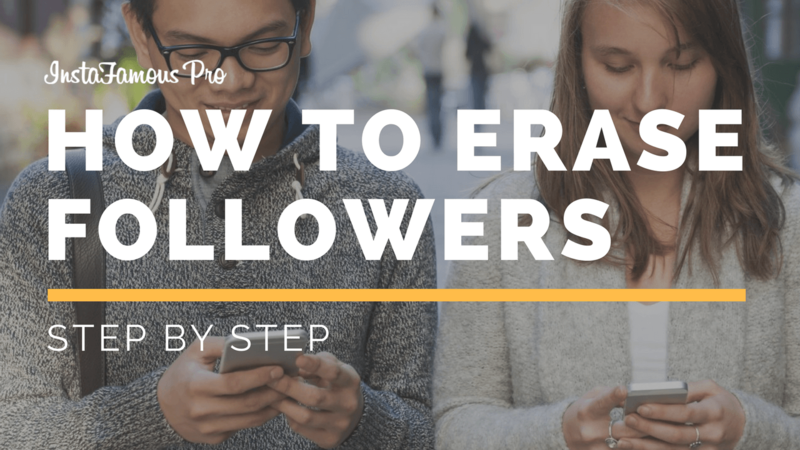 Finally, when it comes to influencers, there’s a lot to talk about. 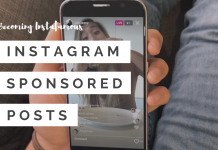 For now, let’s just focus on the average cost per post sponsored by influencers. 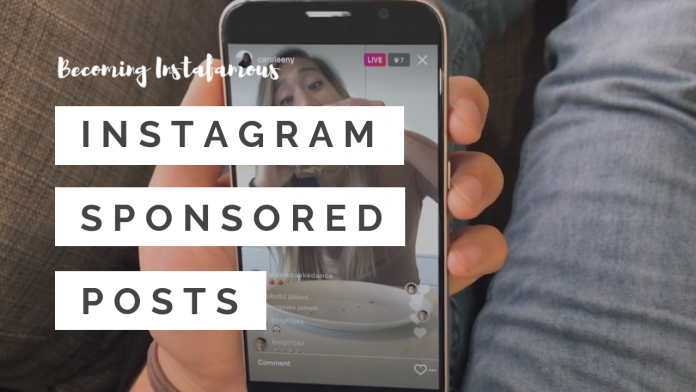 On average a post sponsored on Instagram by an influencer will cost you $250. However, this sum can go up to $1,000 and in some cases, even more. 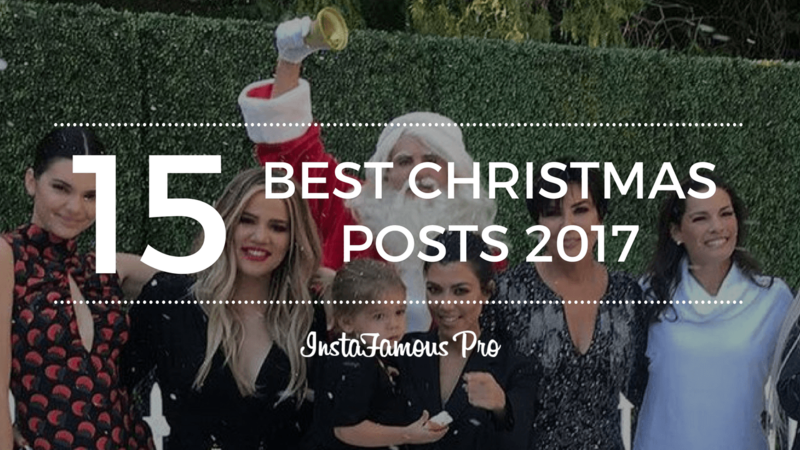 In fact, big celebrities such as Kendall Jenner have charged up to $300,000 per post. 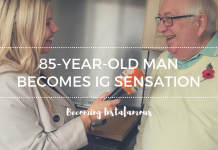 It all really depends on the fame of each influencer. 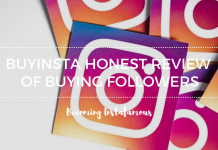 If you are looking to pay much less than the price we just mentioned, you can always choose a micro influencer. 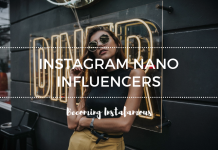 Micro influencers will likely promote your brand for free products. 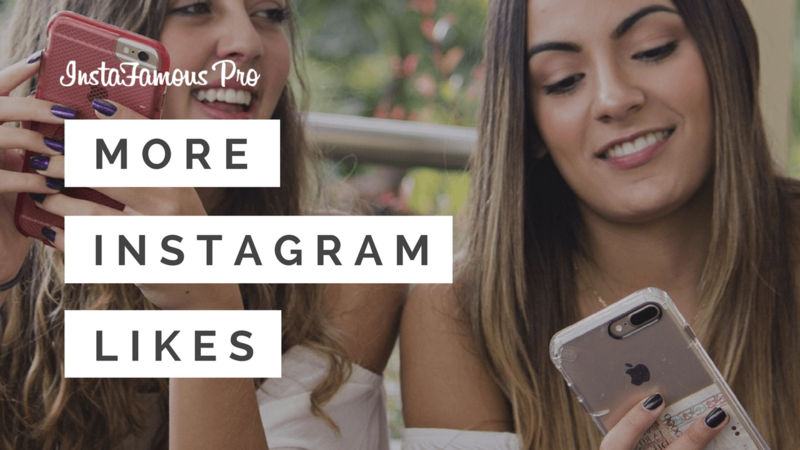 Both Instagram ads and influencers are great ways to sponsor your posts and gain a reputation for your brand. 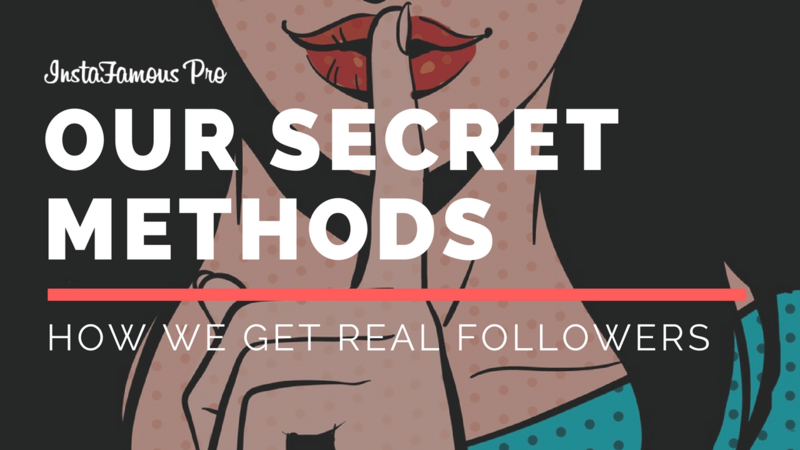 Our only advice is for you to evaluate and figure out which method to use. After all, the results you will get will come directly from the decision you make. 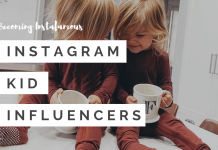 If you have the time, go with an influencer as that would help you to promote your brand to a very specific audience actually willing to do what the influencer says. 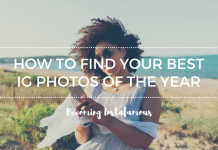 This may be the proper weblog for anyone who wishes to be familiar with this topic. You are aware of a great deal its practically not easy to argue along (not too I actually would want…HaHa). You actually put a fresh spin with a topic thats been discussed for a long time. Fantastic stuff, just wonderful! 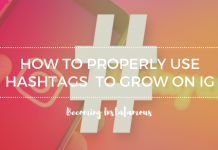 Learn how to grow your Instagram account and get more quality followers.